Join us as we remember & celebrate the amazing love of God on Easter weekend. Different sized posters are available at church. Ask to have them posted at your favorite shops in town. 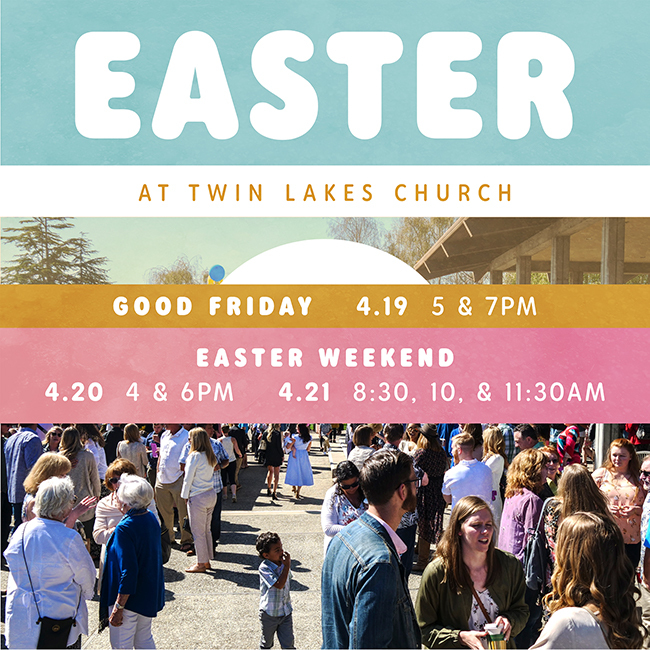 SIGNUP TO VOLUNTEER on Easter weekend!